As NewscastStudio reported in February, WLS-TV, the ABC O&O in Chicago has implemented augmented reality — albeit in a rather simplistic form. The augmented reality started popping up on weather briefs created for the station’s social media streams. 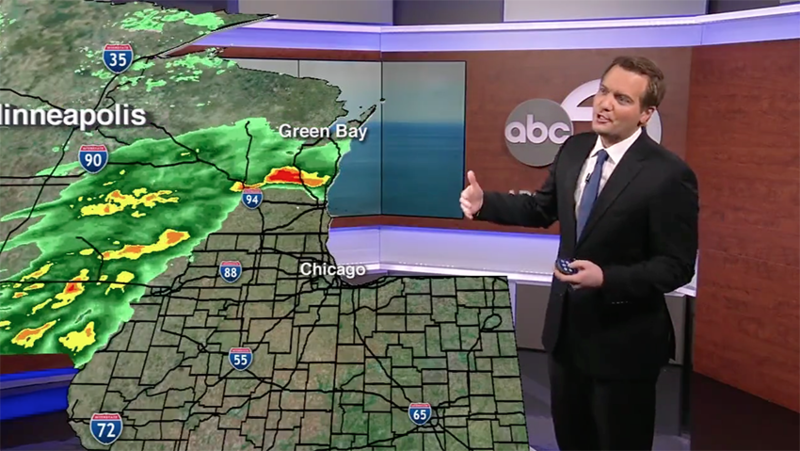 For example, in this clip, ex-Dallas forecaster Larry Mowry stands to one side with a map superimposed over most of the left side of the screen, with the area where Lake Michigan is and the upper portion of Indiana cut out — with neighboring states completely cut off. Behind Mowry was the station’s interview area with Chicago skyline photography on the video panels. 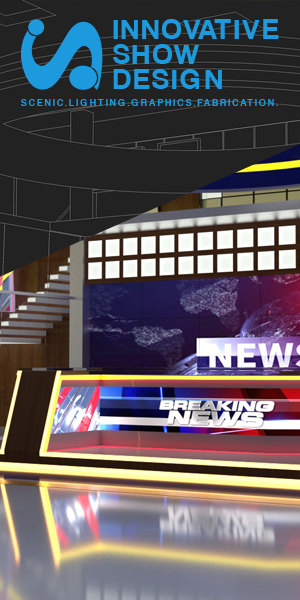 The segment appears to be a tentative step toward what NewscastStudio’s sources say will be a more widespread use of augmented reality at the station. The forecast segment doesn’t, for example, allow for Mowry to walk in front of the map — or really interact with it at all. In reality, it’s a fairly simple trick that could be accomplished without high tech augmented reality systems.